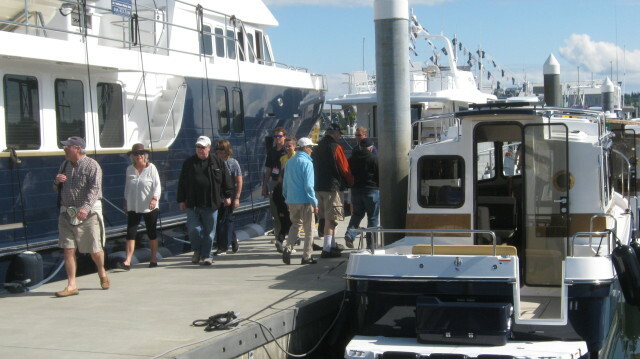 TrawlerFest in Anacortes – May 19 – 21, At Cap Sante Marina is part of PassageMaker’s stand-alone series of boat shows, specifically designed for cruising enthusiasts. Strategically located in key cruising regions nationwide, TrawlerFests feature an impressive in-water selection of new and pre-owned cruising powerboats, yachts, first-class education and demonstrations, the latest in marine products & services, and opportunities to share cruising adventures with fellow cruisers, industry experts and the editors of PassageMaker. 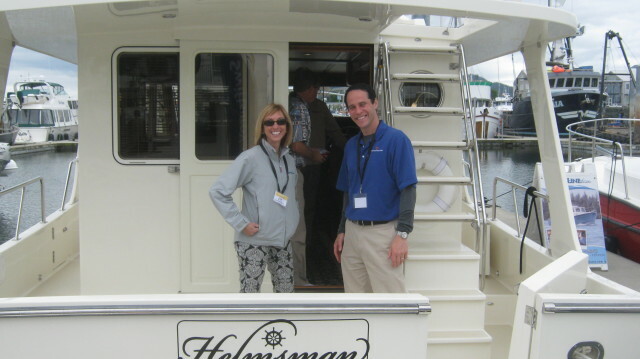 Join this year’s Trawler Fest for more: Education and Rendezvous! $450.00 (or $540 day of) Includes lunch and a graduation ceremony. 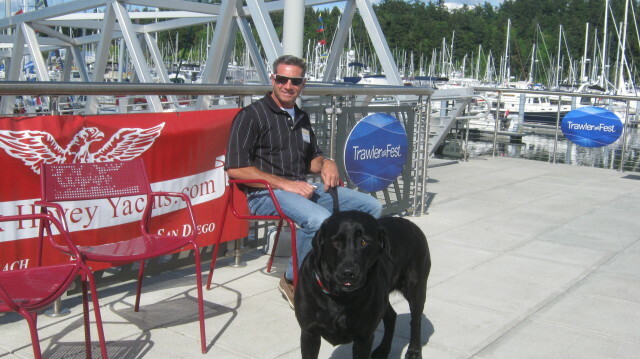 Lead presenters are the dream team of Nigel Calder, , and Steve Zimmerman, owner of four boatyards and with four decades of experience in marine engines and systems. The first day begins with basic theory, troubleshooting and maintenance in the morning. In the afternoon the class breaks into groups and rotates between three engine stations for hands-on work. Day two will continue with hands-on training and then focus on common engine problems seen in the boatyard, repowering, powertrain issues (from couplings to propellers), more hands-on with a session on electrical system troubleshooting with multi-meters, and generator installations, including critical safety issues related to AC systems. A factory rep will explain what government emissions regs mean for the consumer. There will be a session on modern software-based maintenance. The class ends with all the presenters on stage for panel discussion and audience Q&A. Class size limited to 36. 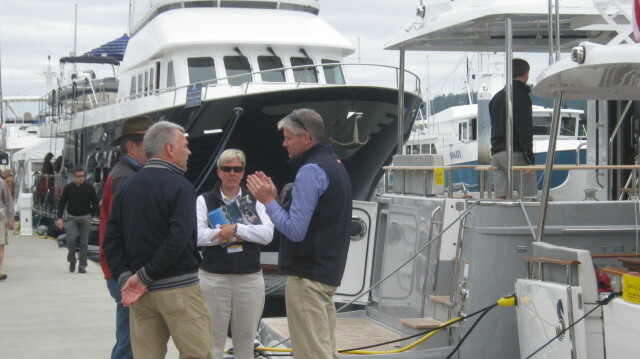 Never before at TrawlerFest-Anacortes has there been a course for consumers that addresses so many facets of boat-buying, beginning literally from the bottom up. The day begins with a discussion of why hull form matters with long-time area yacht broker Brian Krantz. PassageMaker Troubleshooter columnist and boatyard guru Steve Zimmerman talks about composite construction. John Clayman of Seaton Yachts briefs the audience on the merits of steel, and the morning ends with a discussion of epoxy/wood boat building with Sam Devlin. The next day Krantz and Clayman will discuss brokers and surveyors and how to choose the right one. Following that, our insurance expert will give a revealing talk about his world. Then Clayman will speak about the KIS principle—keep it simple—and how the failure to do so can throw a boat deal off the rails. The seminar ends with all instructors on a panel engaging the audience in a Q&A format. Taken together, the advice from these experts could save you thousands of dollars. 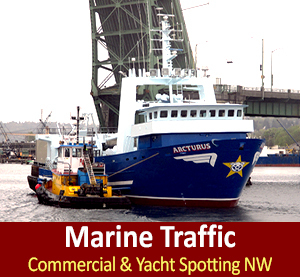 Cruise in to Anacortes for the full TrawlerFest Experience! 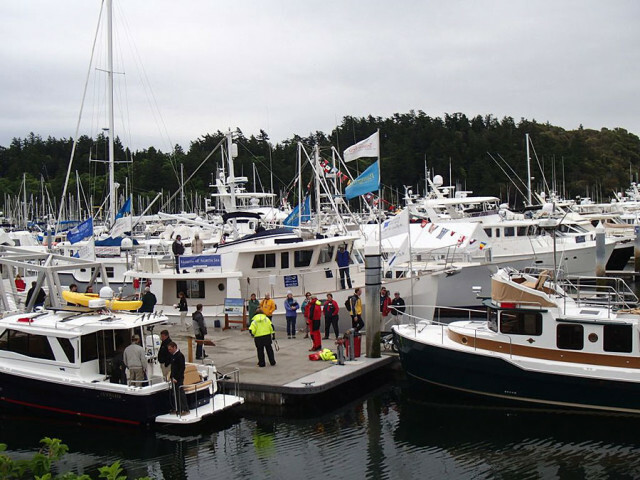 Join United Yacht & TrawlerFest May 12 – 17 in Anacortes, Washington, for the second TrawlerFest stop of 2015 as the heads to the Pacific Northwest! 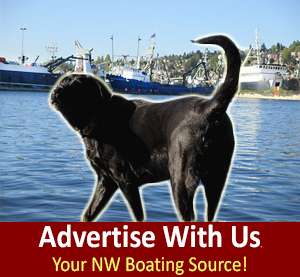 Registration: Registration for TrawlerFest Anacortes is not yet open. 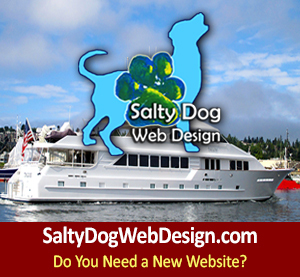 Meet New Friends & Colleagues at TrawlerFest Anacortes! 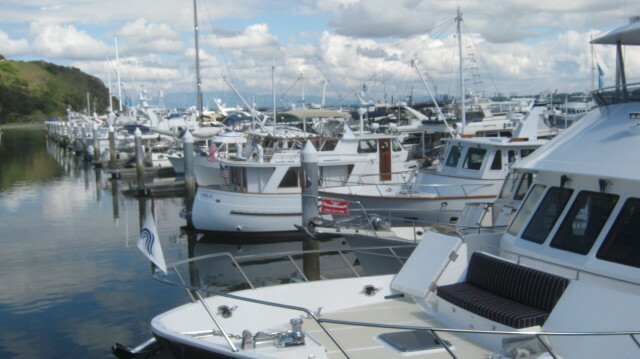 Previous postBallard SeafoodFest & Ballard BeerFest, Seattle Tradition Historic Fishing Industry Connection, Nordic Ballard Roots in the PNW! EAT FRESH GO WILD! 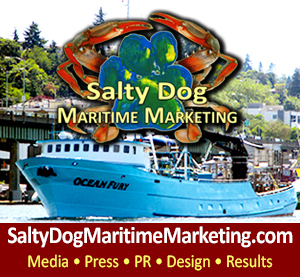 Next postFV Wizard, Deadliest Catch Boat Bering Sea Crabber, in the lower 48 Ballard WA homeport!